﻿ What are the advantages of dental implants? Welcome to Our Blog! Toothache: A dentist or the emergency room? Losing a tooth can affect a lot more than just the look of your smile. Missing teeth affect your ability to chew and can also cause problems for your other teeth. It is essential to replace missing teeth in order to maintain oral health as well as your overall well-being. Dental implants are an excellent option to replace your natural tooth and its root without affecting your neighboring teeth, and are available from Dr. Philip Friedman. Unlike other treatment options for missing teeth, dental implants allow Dr. Philip Friedman to replace your tooth without impacting the healthy teeth surrounding the space. 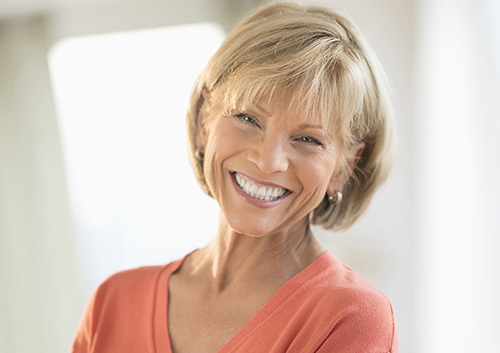 Overall, dental implants are the next best thing to natural, healthy teeth. Choosing to undergo surgery to replace your lost or damaged teeth is an important decision. To avoid the issues caused by lost teeth, consult Dr. Philip Friedman or visit our Savannah, GA office to see if you are a candidate for dental implants.